33. The Family: The Unconscious Family System. Blog 33. The Unconscious Family System. I will break the family topic into various sections, so that you can spend more time on each of the various areas, as you may want to give some thought as to how your family influenced you. Within every family there is an unconscious contract. Usually this means that every member is expected to play a certain role that will keep the family unit safe and in good ‘working’ order – even if this means certain issues have to be hidden. Children learn very quickly from their parents, exactly what roles they are expected to play and what is needed of them emotionally. Every family has it’s own rules and they are there to be respected. Each member of the family is required to respond to each other in certain ways according to their ‘given’ roles, which are determined by the relationship agreements. When this is not adhered to, usually dysfunction occurs. Even if various members are forced, possibly by outside circumstances, to shift the roles they play, the family unit either copes or it disintegrates. 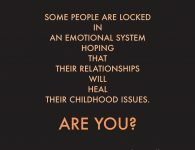 This can occur when there is an additional new member to the family, or the loss of a member, bereavement, trauma, abuse, violence, divorce, career shifts, even retirement, bankruptcy and so on. Within these various expected roles, each member soon realises that they are required sometimes, if not at all times, to behave in a manner which the rest of the family expects of them. This may even include a few secrets. 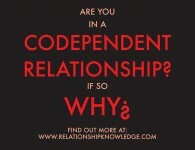 Sometimes this can be to the detriment of certain more independent members. Some may find it difficult to adhere to their family’s expectations. They could either become rebels or they could ‘go into emotional hiding’, in order to fit in with what’s expected. 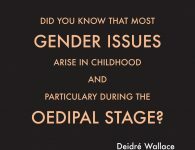 Sometimes this is only ever rectified once a child is allowed to leave the family system. And sometimes it can take years to develop their ‘own’ individual personality, separate from what was expected by their family. It may also take years to heal the various issues that may have occurred within a family. And then there is also what is known as the ‘black sheep of the family’. Many of you may either be one or know one. Usually it is the rebel, the one who didn’t easily fit in. But also, if certain members of the family fail to see the emotional issues they might be ‘carrying’, or if they refuse to see the reality or even truth of what is happening, within the family or to certain members, they might ‘project’ what they don’t want to see onto other members. The carriers of the ‘emotional baggage’ may also be called ‘black sheep’. They may even go on to develop serious psychological issues. The black sheep can often get excommunicated or disowned, especially if they ever dare try to reveal the truth within a family system. There is a very good Danish film which I highly recommend called Festen. It was produced by Nimbus and directed by Thomas Vinterberg. It was released under the title the Celebration in the United States. It was also adapted for British theatre by David Eldridge in 2004. It is the story of a family, gathering to celebrate their father’s 60th birthday. At dinner, the eldest son publicly accuses his father of sexually abusing both him and his twin sister (who had recently committed suicide). He opens an emotional can of worms but the family slowly shut him up, as none of the other family members are prepared to admit or accept the realities of what has happened within the family. So how we behave within the family unit is usually ‘given’ to us or set up by our families. We learn this from observation, or from what we are told and shown. 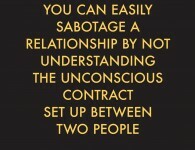 This can either be constructive or it can be destructive. 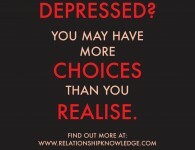 Then too, what we learn from our parents and our families, we then ‘take’ with us into our adult relationships. 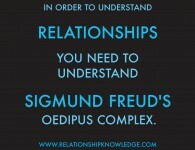 Each partner will come into a relationship as being part of a family system. And I’m sure you’ve heard of the expression, “When you marry someone – you marry their family”. You marry the person and you marry the person they are expected to be within their family system. 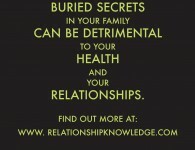 Whether your partner’s family accepts or rejects you, will depend on their and your family system. 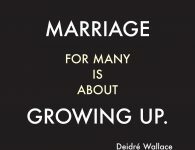 We all know that two family systems merging though marriage can be very difficult. 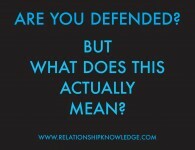 There can be lot of arguments and friction as a result. I have written about how we attract partners, what we internalize from our parents and their relationships, and the unconscious contract that individuals in relationships set up in previous Blogs. By reading my Blogs you will get some idea of how we humans are made up and consequently how we choose our adult relationships. 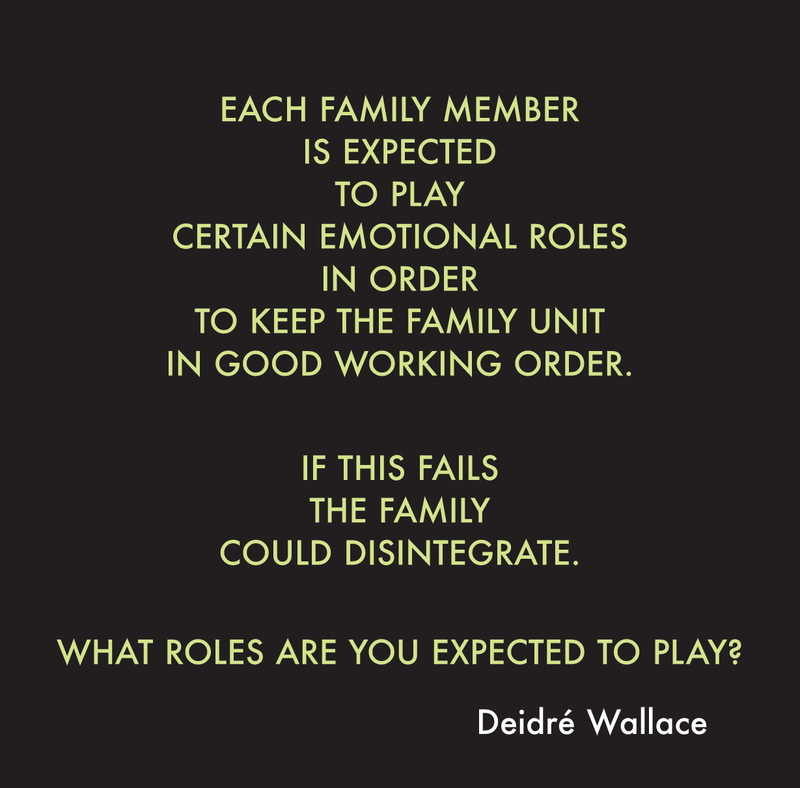 So what role do you think you had to play within your family system? 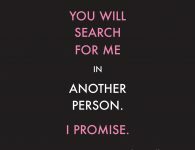 « Previous Post32. 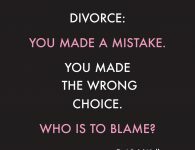 Relationship Wisdom: We Cannot Change Our Past But We Can Change Our Choices. Next Post »34. 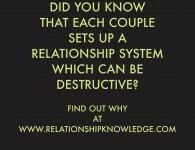 The Family: The Family: Did You Know That Every Couple Sets Up A Relationship System Which Can Be Destructive? This is deep! Requires a good period of reflection. Thank you for the inspired considerations Deidré. I am glad you found this Blog useful too, Ayesha. Yes, Ayesha. Reflexion is what is required for all these blog posts as this is how you will grow and develop. Thank you for reading them and than you for your comments. Much appreciated. Thank you for sharing your response to my blog. This is deep! Requires a good period of reflection. Thank you for Deidré. I am glad you found the Blog useful, Ayesha. Indeed and thank you for your comment and insight, Ayesha. Deidré, thanks for the informative article. It’s an eye opener into some issues I had never considered in family relationships.